Ingrid Mattson is a Muslim religious leader, a professor of Islamic Studies and an interfaith activist. She is the London and Windsor Community Chair in Islamic Studies at Huron University College at the University of Western Ontario in London, Ontario, Canada. 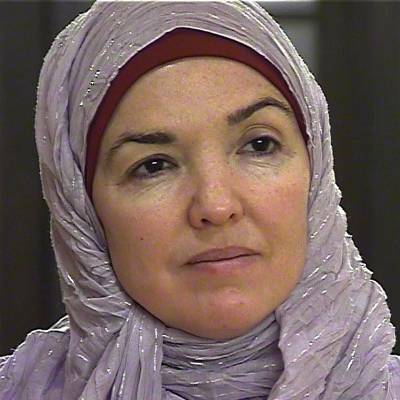 Mattson is a former president of the Islamic Society of North America (ISNA) and was described as â€œPerhaps the most noticed figure among American Muslim womenâ€ in a 2010 New York Times article.